After a walk around Leesburg African American Heritage Trail, many visitors stop by this restaurant. 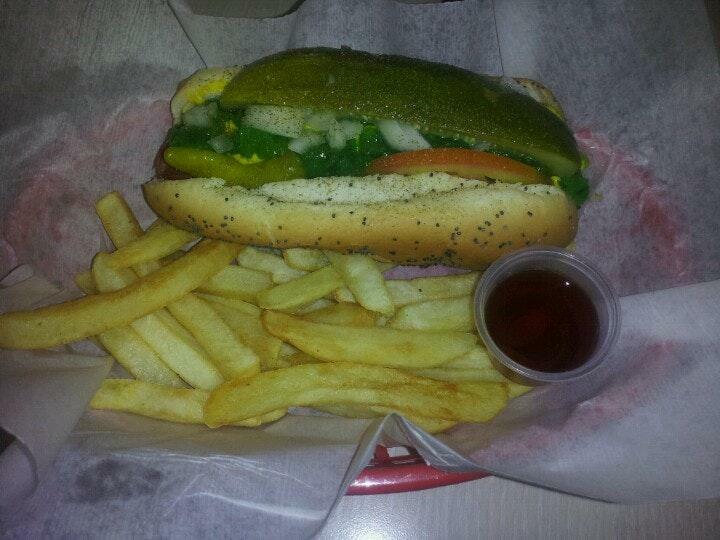 Based on the reviewers' opinions, waiters serve tasty beef dip, chicago dog and beef sandwiches here. Degust perfectly cooked cheese puff at Windy City Red Hots. Try the good craft beer, draft beer or wine served here. Take your chance to taste delicious lemonade. 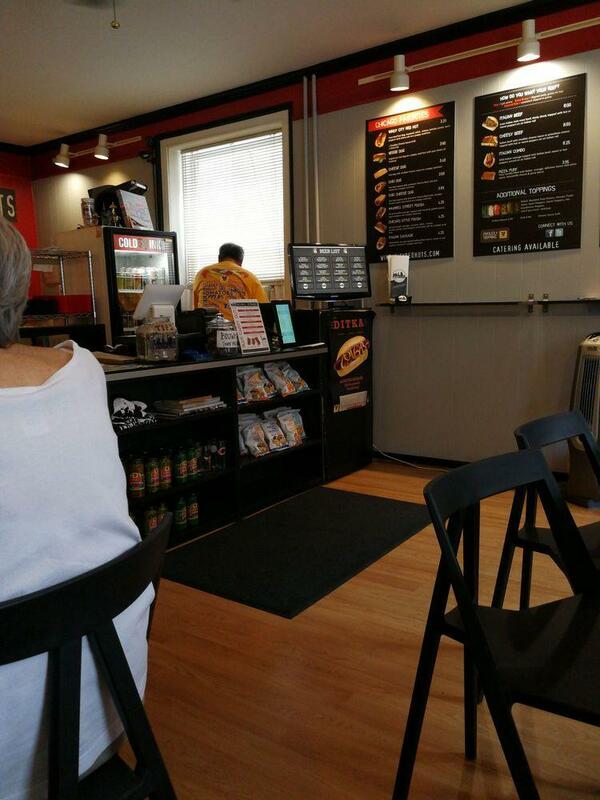 Select between indoor and outdoor seating. The atmosphere of hospitality of this place highly depends on the staff, that is patient here. If you want to experience fabulous service, you should visit this spot. Prices are average, and the menu is worth every penny. This restaurant can be characterized by the fancy decor inside. 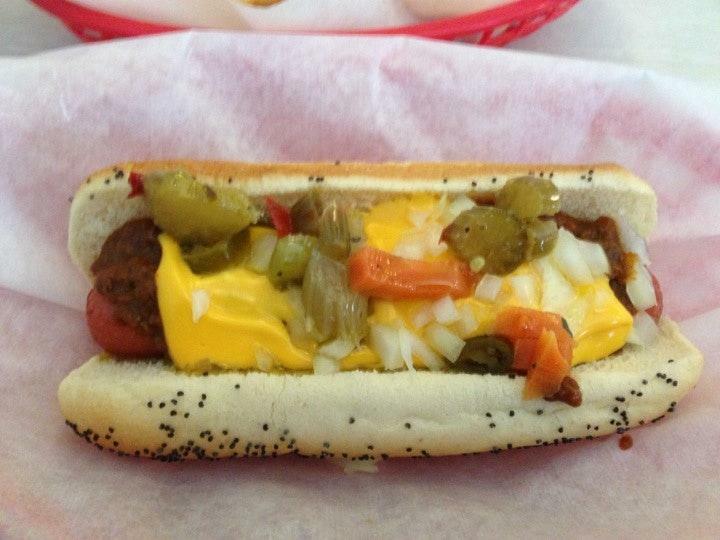 Windy City Red Hots has received 4.5 on the TripAdvisor site. Windy city is the spot. 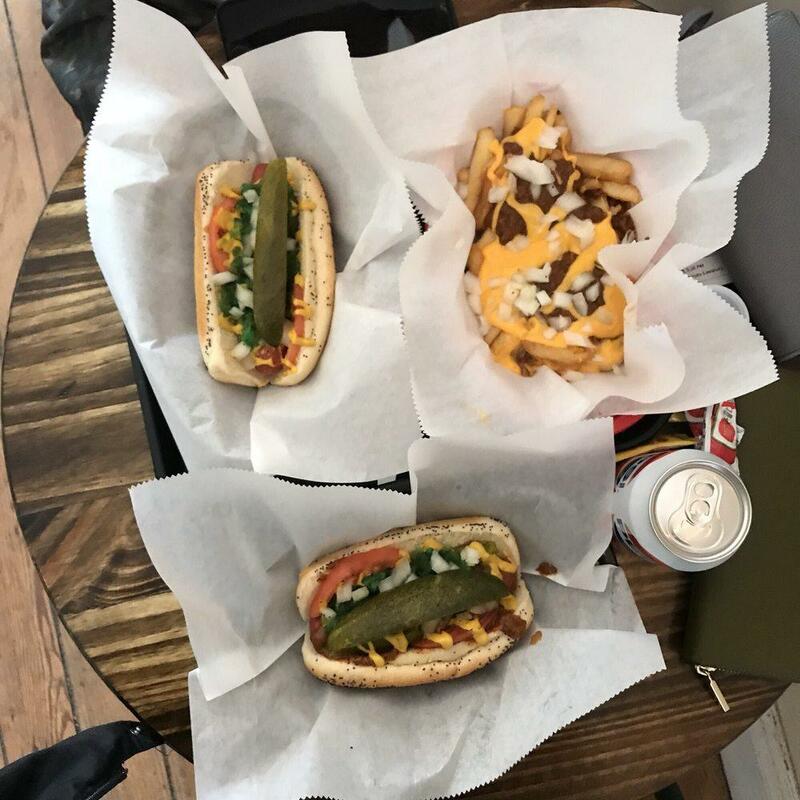 If you're in the market for authentic Chicago-style food this is the place for you. 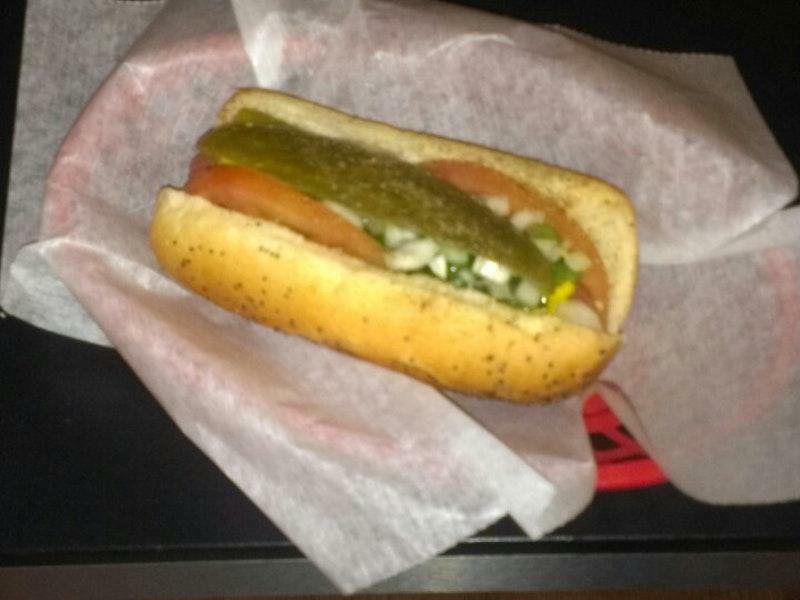 From Chicago dogs do Italian beef sandwiches this place has it all. It's a little hard to find but once you do you'll be back again and again I live about 15 miles from there and find myself going to lunch there two to three times a week. As far as the prices go it's what you would expect to pay for high quality product. I try to get there early for lunch through the week it can get pretty crowded around lunch time. all in all is a Chicago transplant I really like having a place like this around. Love their windy city red hot. And their french fries with the celery salt are awesome.